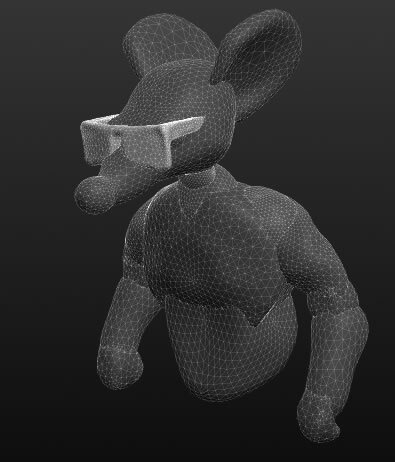 I was recently introduced to a cool piece of software called Sculptris, currently available in alpha demo mode. In a few hours I learned the program pretty well and created the first (of hopefully many) Verminopolis 3d models. Next step… real hands!